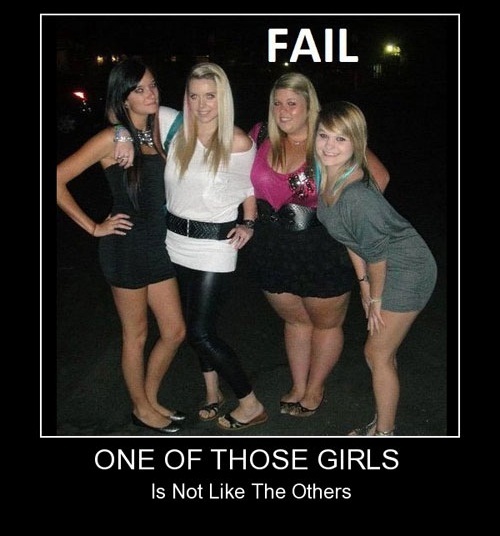 Amazing site with shocking pics ,funny pictures, epic fails, lol videos and pics! Celeste Barber is not your ordinary comedian. Her ongoing series named #CelesteChallengeAccepted parodies the outlandish ‘selfies’ of celebrities, in Barber’s unique style. Barber's down-to-earth reenactments remind us that it’s perfectly ok if you don’t have a six-pack, cannot fit exactly through the armrests of a chair, or can only afford economy class airplane tickets.